Not interested in Elk Grove ? Please choose a different community. Savor the delicious flavors of Elk Grove during Elk Grove's Restaurant Week. For ten days, local participating restaurants are offering unique menus with a portion of your bill benefiting the Elk Grove Food Bank. 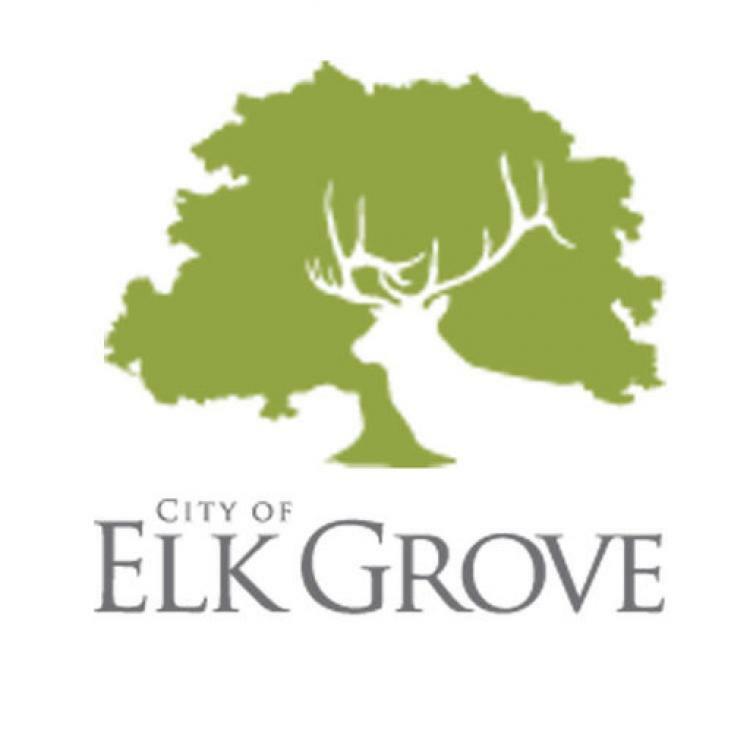 This event is organized by the City, Explore Elk Grove, and the Elk Grove Chamber of Commerce in partnership with local restaurants. The Town Planner print wall calendar is a wonderful family-friendly resource guide mailed FREE every year to homes around town. For residents, the Town Planner calendar provides year-round information on what's happening in our community, great savings from local merchants, and beautiful full color photography of the most scenic spots in our hometown. For merchants, the Town Planner puts your business ON DISPLAY EVERY DAY -- 24 hours a day, 7 days a week, 365 days a year! The calendar is such a useful tool that folks keep it hanging up in a handy spot all year long, making sure they see your company name every time they go to the fridge, to the front door, or to their office. Town Planner is the most cost effective advertising for your business. Our calendars are packed full of useful information, which is why our calendars are KEPT & USED daily, and so is your ad!